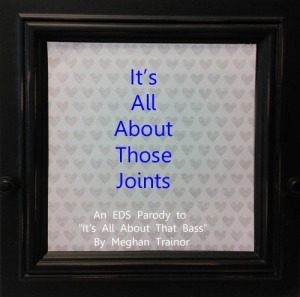 I must apologize for disappearing again but my daughter had another of her episodes and then life got in the way again so I have let the posts here slide for a bit but we are back and ready to help you get psyched up for EDS Awareness Month in May! 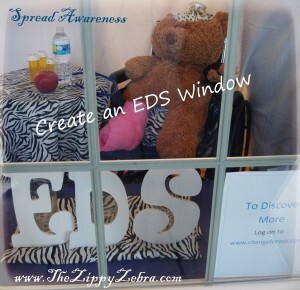 Our last awareness post suggested keeping a jar and collecting change with the motto “Change For EDS” on a yearly, daily, weekly or monthly basis. 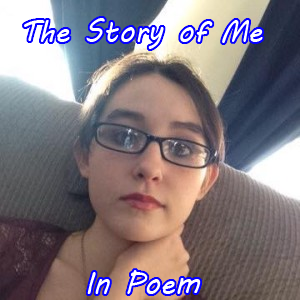 You can learn more about that here. 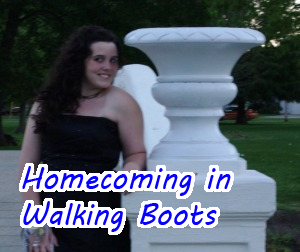 Today we want to suggest something that reaches a MUCH wider group of people. Where can you create an awareness window? Any downtown shop you are willing to ask and receive permission to use. A business with glass counters. 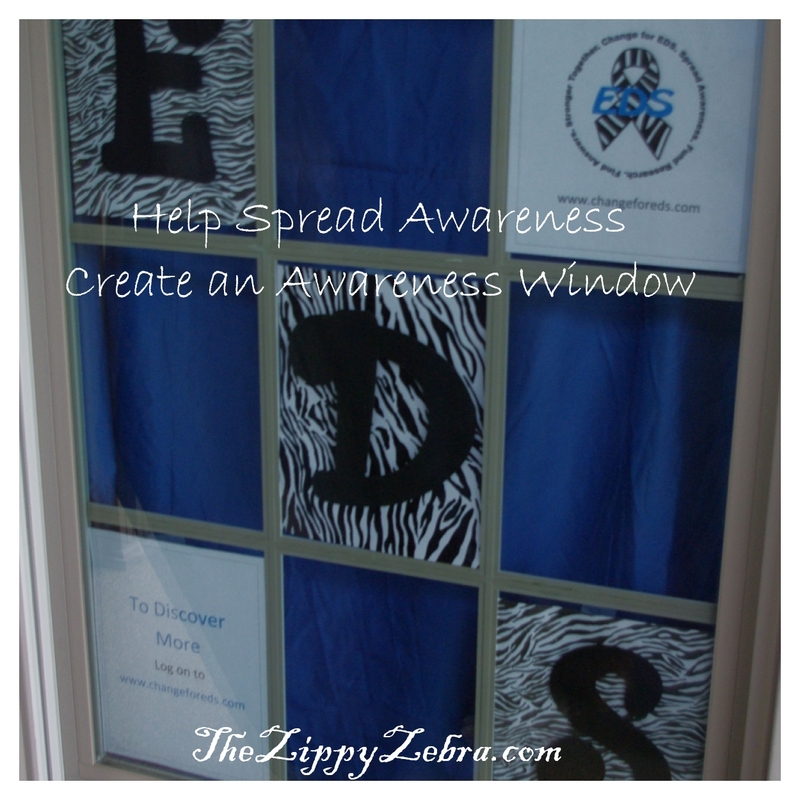 What should you put in an awareness window? Make sure all the information your are providing is accurate and up-to-date. You want the window to draw attention and share information without it being too cluttered or overwhelming. Be sure to include a website or pamphlets for more information as well as local contact info if there is a group in your area. How did we create these awareness windows? We only used items we had on hand with the addition of a zebra sheet for the tablecloth. This window was simple and very inexpensive to create and can be created in almost any space (large or small). We would love to see your creations and hear what you think of ours! Feel free to share them at https://www.facebook.com/ChangeforEDS or in our comments below. Share this post to encourage others to create awareness and spread the word online.